Here is just a taste of my afternoon spent at MOMA. A magical, evocative place that I could just eat up. 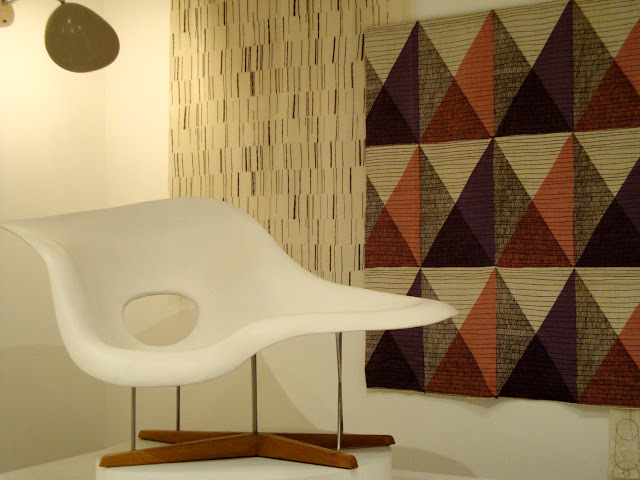 Here are two iconic design chairs in their perfect mid-centry display to get you started. 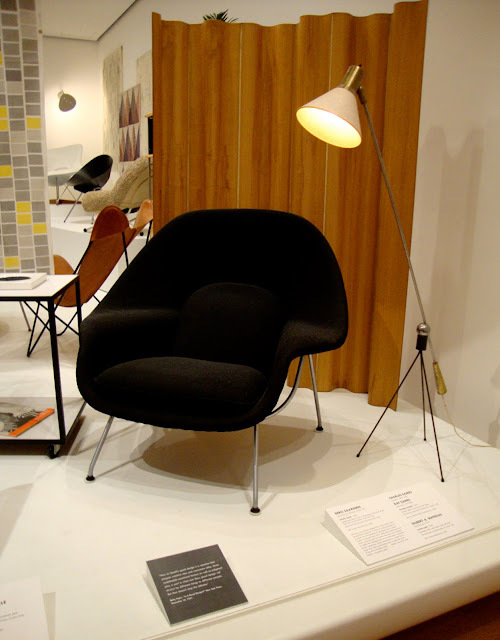 yesterday I was on design within reach just drooling over these same chairs! : ) that's funny!